CF is showcasing the talent of its Visual Arts and Digital Media students in an exhibition through Friday, Oct. 5 at the Webber Gallery, Ocala Campus. 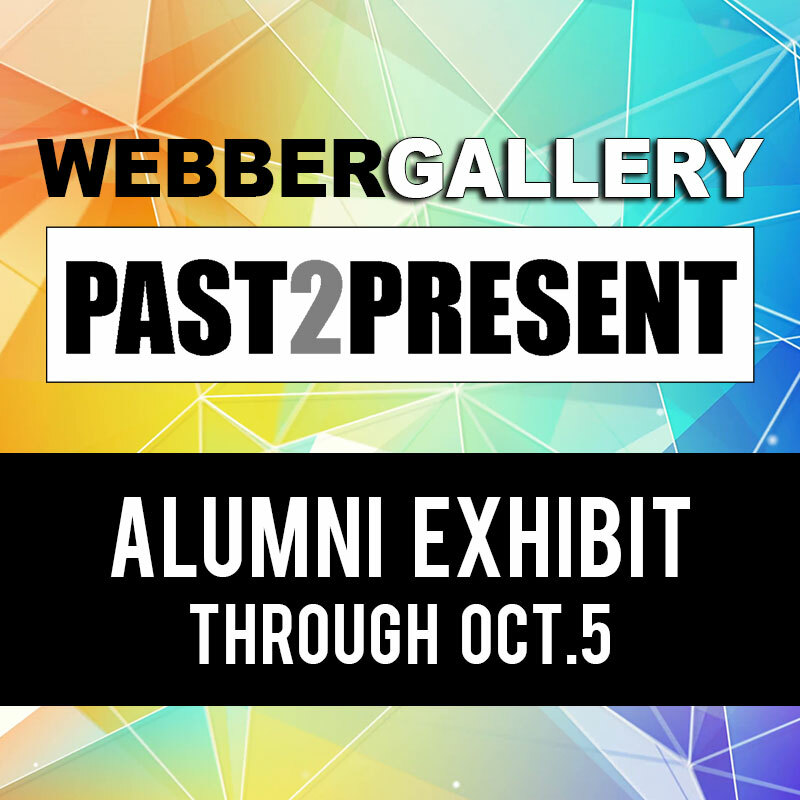 This is the first alumni art exhibition in more than 10 years, titled “PAST2PRESENT” and showcases a variety of work. The exhibit is free. Gallery hours are 10 a.m. to 4 p.m., Monday through Friday. The gallery is closed Sundays, Mondays and college-observed holidays.